"Ever since I was a little girl the garden has always been a happy place. My passion for flowers is in my heart and soul. 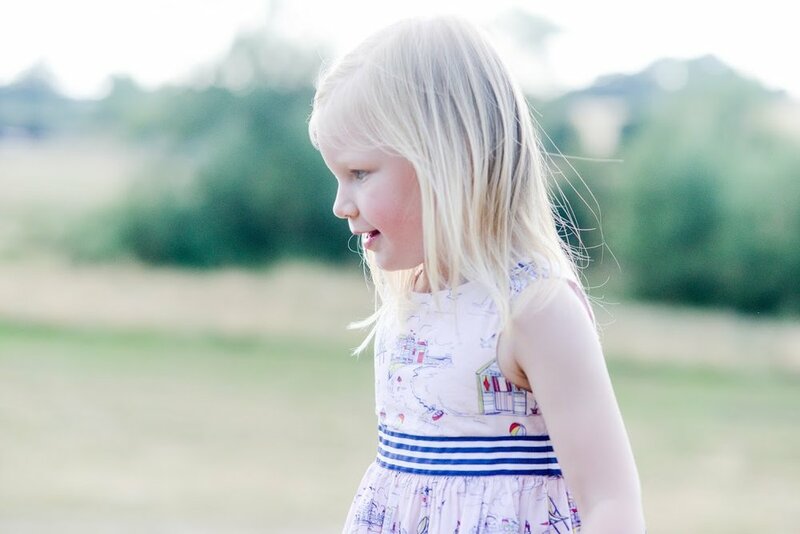 Named after my daughter Lily, I started Lily Loves to pass on my love of florals to others, brightening up peoples lives by bringing them closer to nature." Our founder Ailsa spent her early years in the wild beauty of the Yorkshire countryside and when she moved to London aged 23, deeply felt its presence lacking in her urban existence. As a young girl, digging out a small garden, bringing fresh flowers into the home and soaking rose petals to make perfume were just some of the ways she stayed connected to nature. "I'm a true romantic at heart, Emily Bronte and the rugged, raw landscape have influenced my work and life hugely." Following a career in the police force, Ailsa followed her heart and went to study floristry at Stanmore College, London, followed later by advanced floristry at Pershore when life events took her to Warwickshire. It was here that she began curating flowers for weddings and events and soon after, founded Lily Loves. "Our mission is simple, to connect people with nature in beautiful ways so they feel happy, special and most of all, loved." Today Ailsa and her Lily Loves team create beautiful bouquets, wedding florals and run workshops from their picturesque location at Beehive Hill in Kenilworth, Warwickshire.